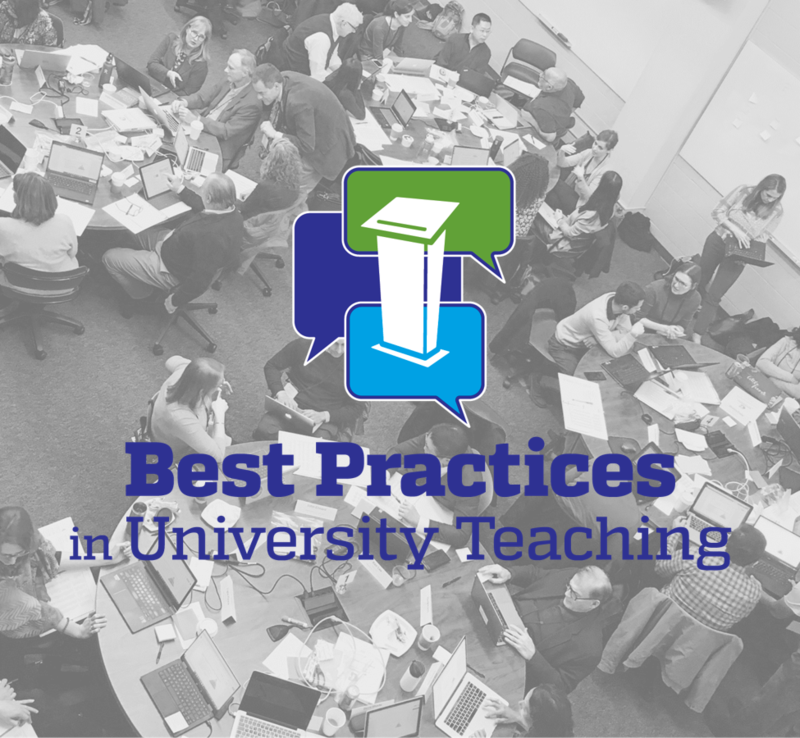 The Center for Educational Resources is pleased to offer Best Practices in University Teaching (BPUT): a 1.5 day workshop for faculty. The workshop will present pedagogical best practices used at Johns Hopkins and peer institutions. This is a great opportunity for new faculty who are interested in learning about evidence-based teaching practices, but is open to JHU faculty and lecturers from all academic disciplines. All sessions will be facilitated by Johns Hopkins faculty and the Center for Educational Resources staff. Registration will be open from November 1 - November 30 with limited spots available. Registration is now closed. If you are a JHU affiliate, you will be contacted following registration with a pre-populated tuition remission form. Payment or tuition remission form must be received by November 30th to secure your seat in the workshop. In order to accommodate those waitlisted for this workshop, failure to submit payment or a signed tuition remission form by November 30th will result in the cancellation of your registration. If you are a non-JHU affiliate who is interested in attending this workshop, please contact the events coordinator directly at lacey.henry@jhu.edu. 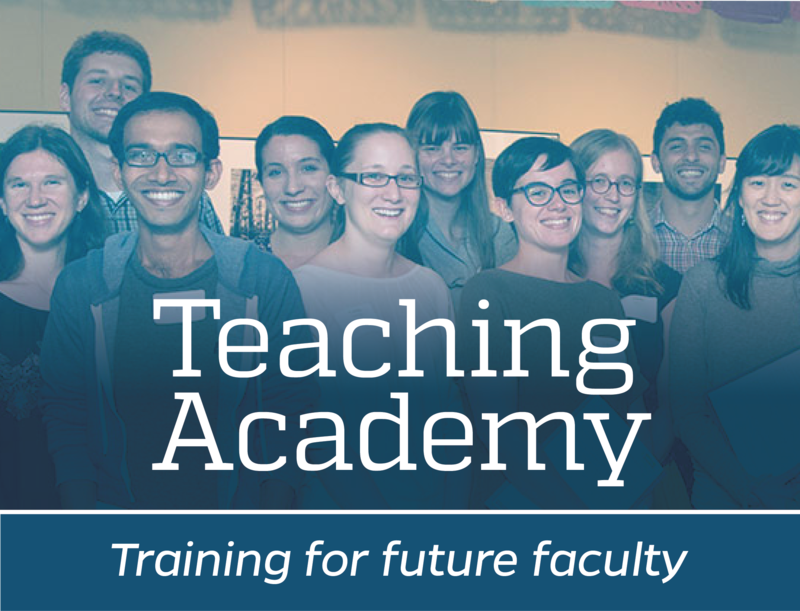 We have a small number of spots reserved for teaching faculty at local and partner institutions.